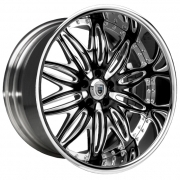 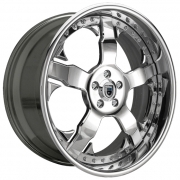 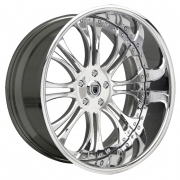 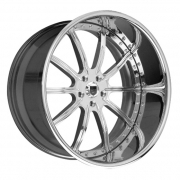 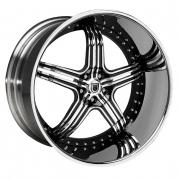 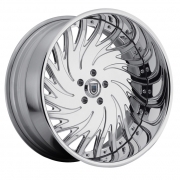 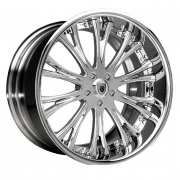 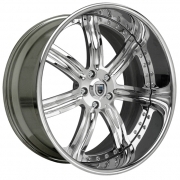 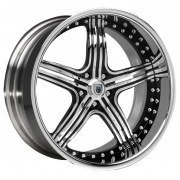 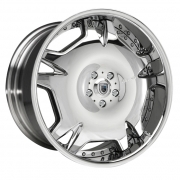 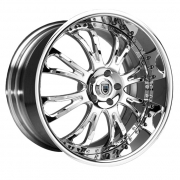 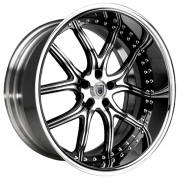 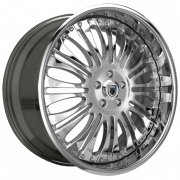 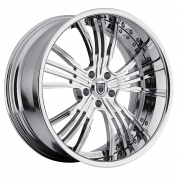 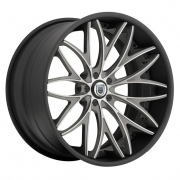 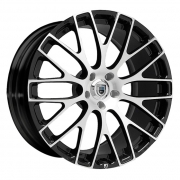 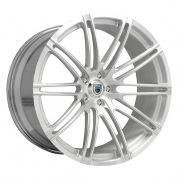 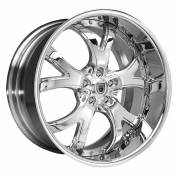 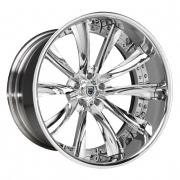 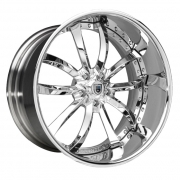 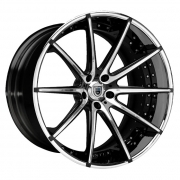 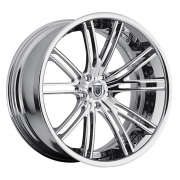 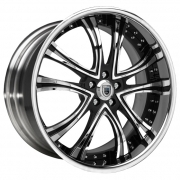 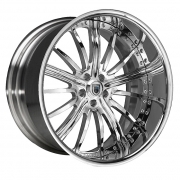 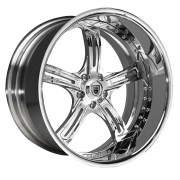 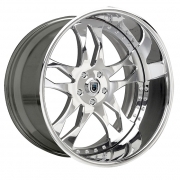 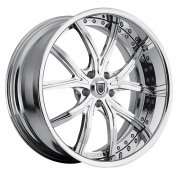 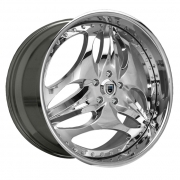 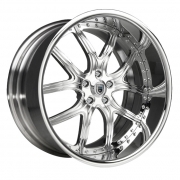 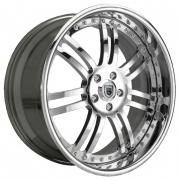 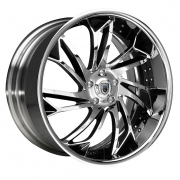 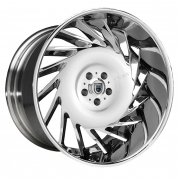 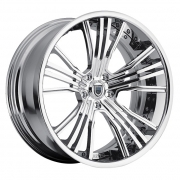 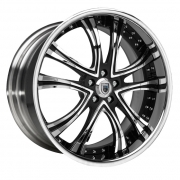 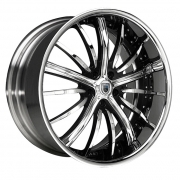 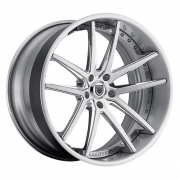 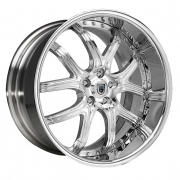 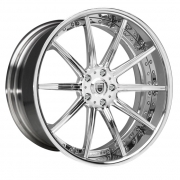 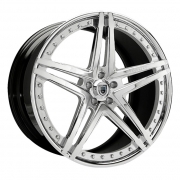 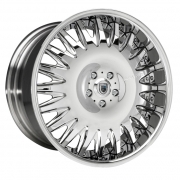 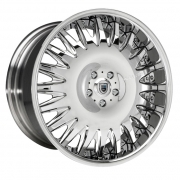 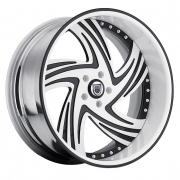 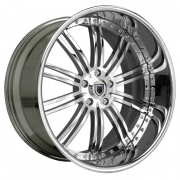 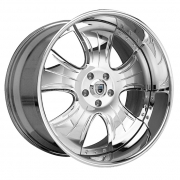 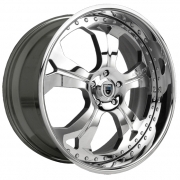 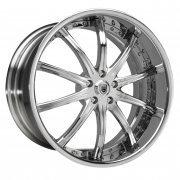 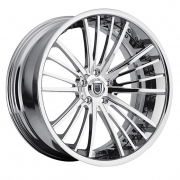 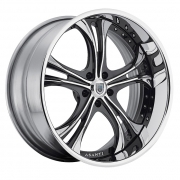 Asanti Wheels Rims | Wheel Specialists, Inc.
Asanti Wheels - Call 480.968.1314 Today for the lowest prices on your favorite Asanti Wheels. 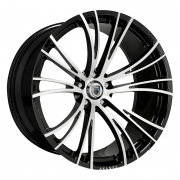 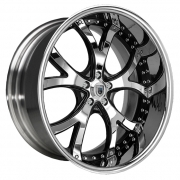 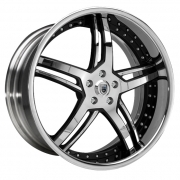 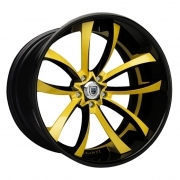 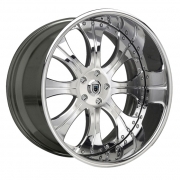 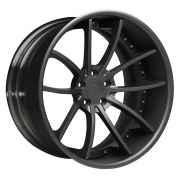 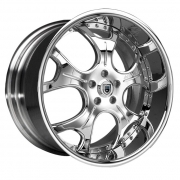 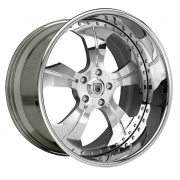 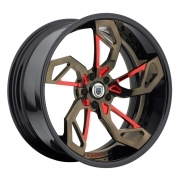 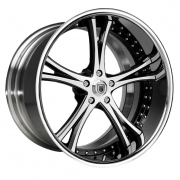 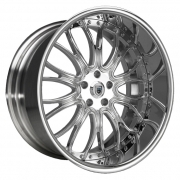 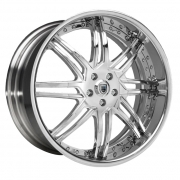 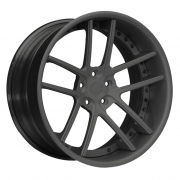 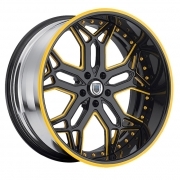 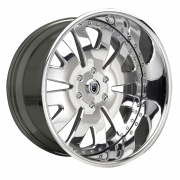 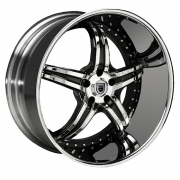 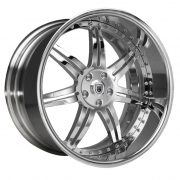 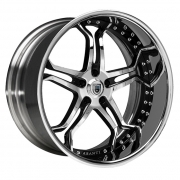 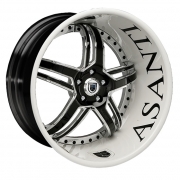 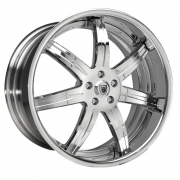 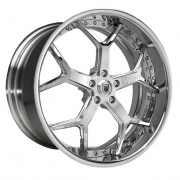 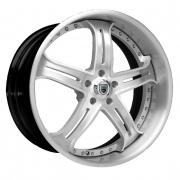 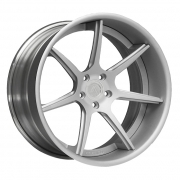 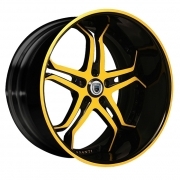 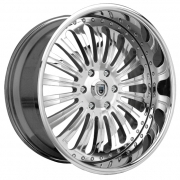 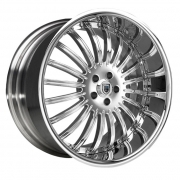 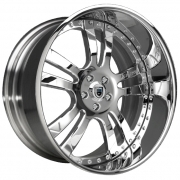 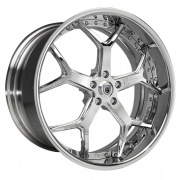 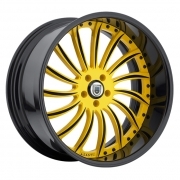 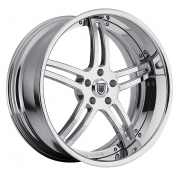 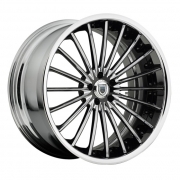 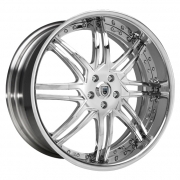 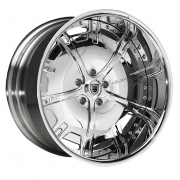 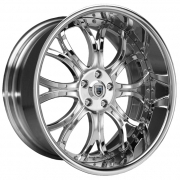 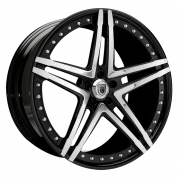 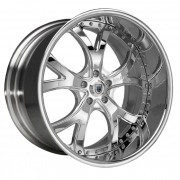 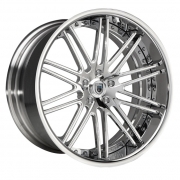 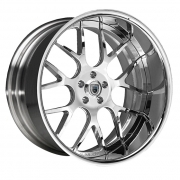 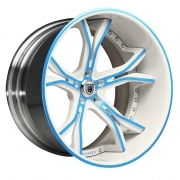 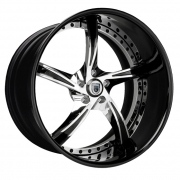 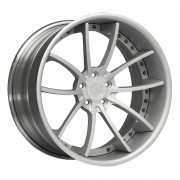 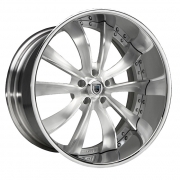 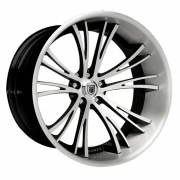 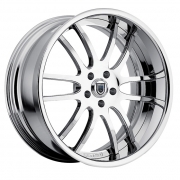 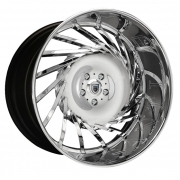 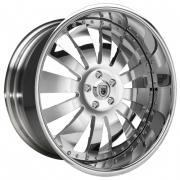 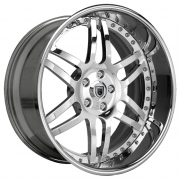 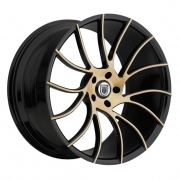 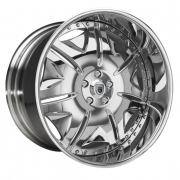 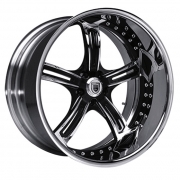 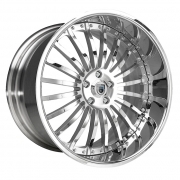 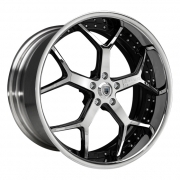 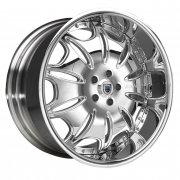 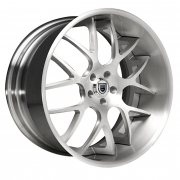 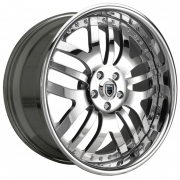 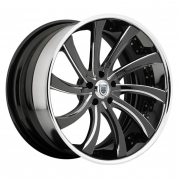 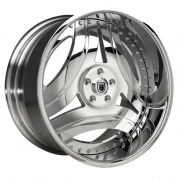 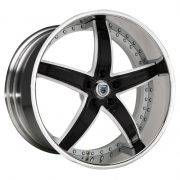 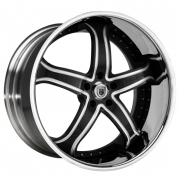 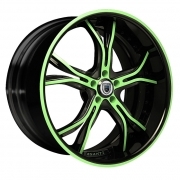 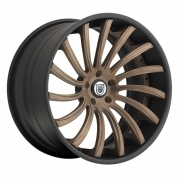 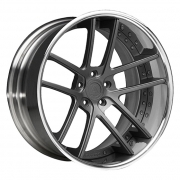 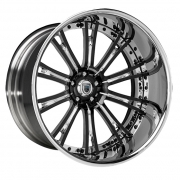 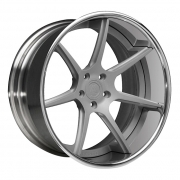 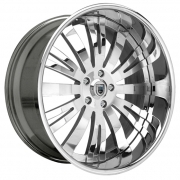 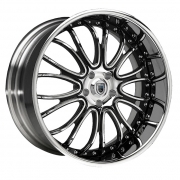 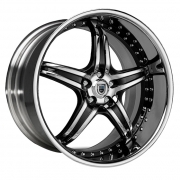 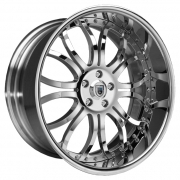 Asanti Wheels available for most Passenger, Truck/SUV, and Exotic applications. 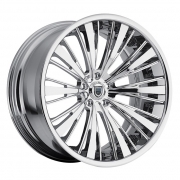 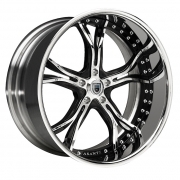 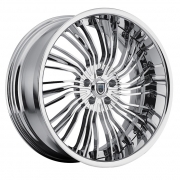 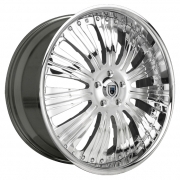 Asanti rims available in Chrome or any custom color. 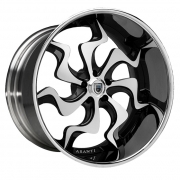 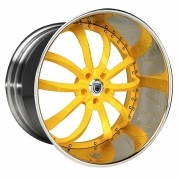 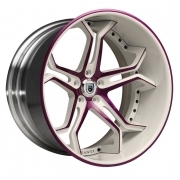 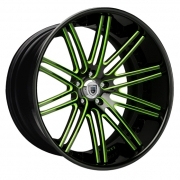 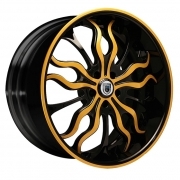 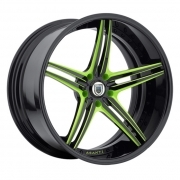 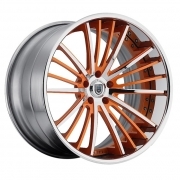 The Asanti Wheel Builder allows you to select from many preset finishes as well as any color imaginable. 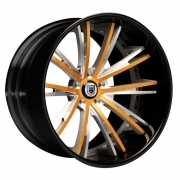 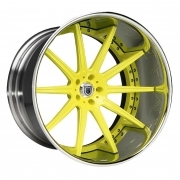 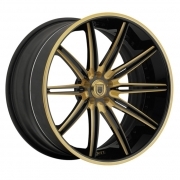 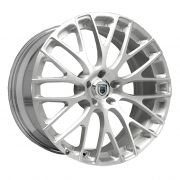 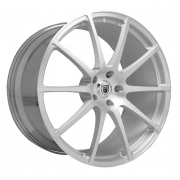 Click below to experience the ultimate in wheel customization.